Sophomore Valerie Gahman fights to gain possession in the Tigers' league victory. The girls’ varsity soccer team played strong as a unit once again in a 2-1 road victory against the Monrovia Wildcats on Friday, January 18th. This triumph brings their league record to 3-1-0, launching them further ahead in their road to CIF. The Tigers started the first half with a dynamic goal from senior midfielder Uma Hornish. As usual, the star scorer was able to race down the field with ease and surpass all possible defenders. Following this early lead, South Pas somewhat regressed in their usual aggression, with more players than necessary remaining in the backline. Seniors Jade Myer and AJ Bonk in particular carried out a number of remarkably powerful defensive plays and saves. For the remainder of the half, both teams executed passes well, but struggled to finish out their plays to either goal box. South Pas grounded themselves deeper into the backline at the start of the second half and gave an extensively harder offensive push. In the beginning of the half, Monrovia was unable to maintain consistent possession. However, their goalie bailed out most of the Wildcat miscues, preventing the Tigers from completing their offensive attack attempts. South Pas nevertheless continued to attack the Wildcat goal box with excellently performed plays from Hornish as well as junior midfielders Jessica Lat and Juanita Diaz. 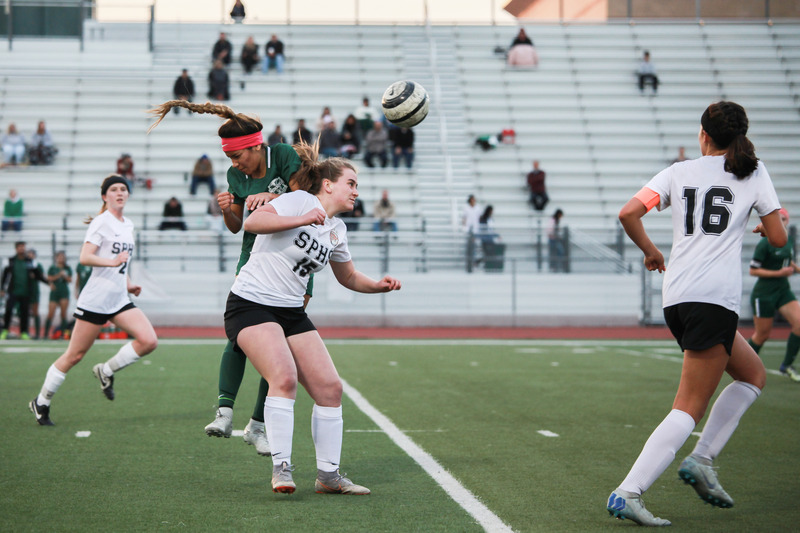 The Tiger’s frustration was leveling high after each goal attempt, until senior Emma “Booch” Barrera finally managed to surpass the Monrovia defensive line and score. Barrera and Hornish have been key players in the Tigers season thus far, consistently scoring in practically every game. 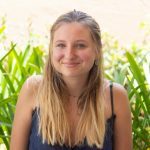 Burrowing with aggression and frustration, the Wildcats bounced back from their conceded goal and finally scored against the Tigers in the final minutes of the match, bringing the score to 2-1. On and off the field, the team displays a unique sense of companionship and trust. The team pursues plays as a single unit, echoing the comradery that has consistently brought them to victory. The Tigers are eager to continue their win streak in a road game against rival San Marino on Tuesday, January 22.